Highlighting the bluffs over state scenic byway Cliff Drive, this trail minutes from downtown is a highlight of the stunning Kessler Park landscape with plenty of sketchy lines and crazy jumps. 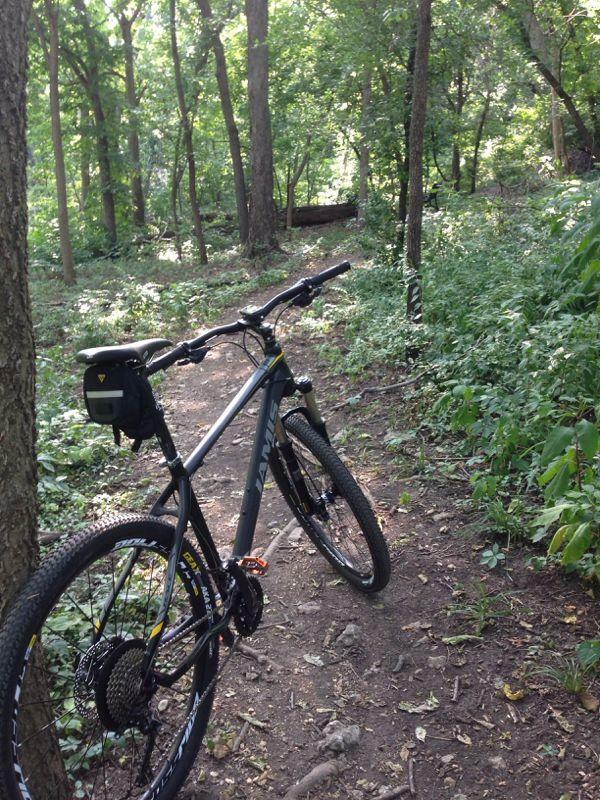 A singletrack experience in the urban core, connecting neighborhoods to nature and linking parks in the near northeast corridor. Trail Crew: Urbain Trail co.